I started my manufacturing business, Wheeldock™, in 2004. I operated the first year in a small rental on the south side of Stillwater. 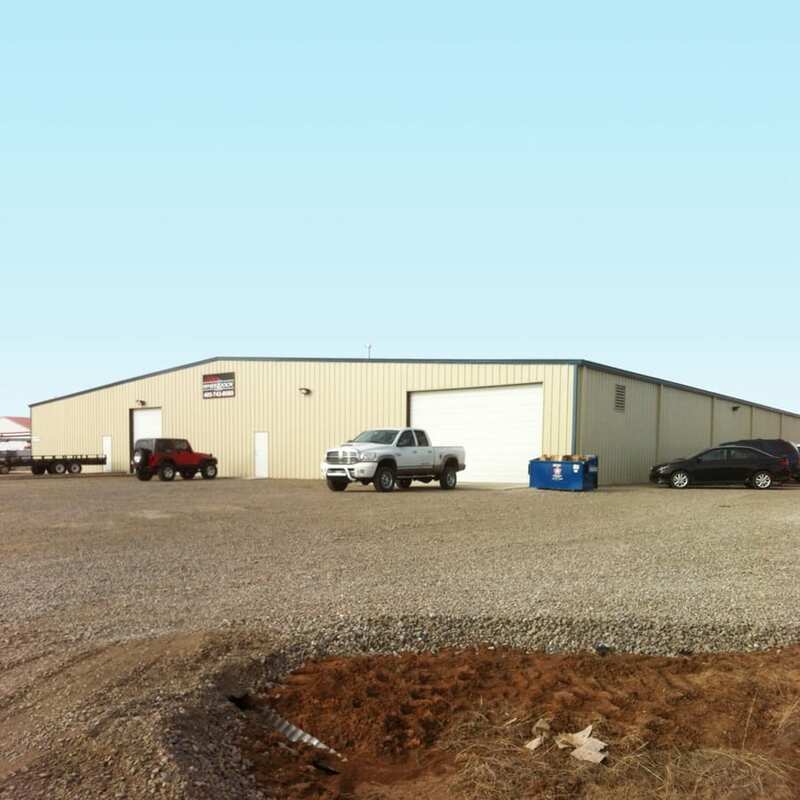 As my business began to grow, I started to look for a larger building. 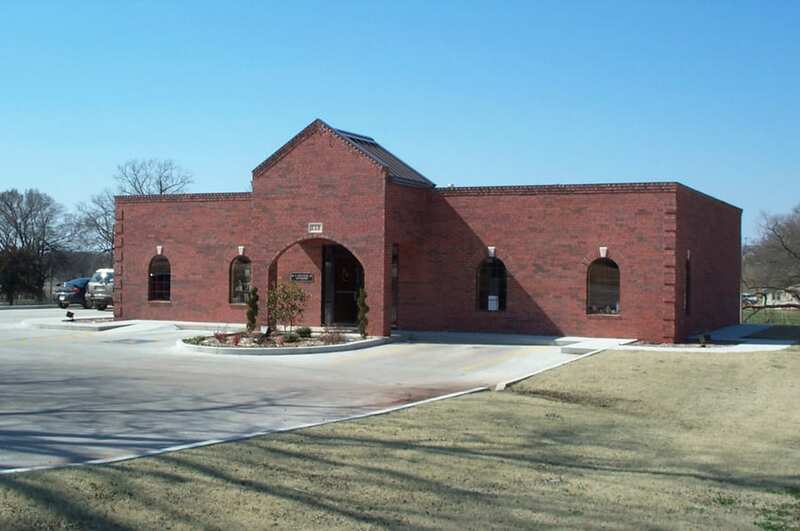 I located a new 7,500 square-foot building on the east side of Stillwater. Scott was finishing up this building for Tom Kinnick. Scott has built a total of four buildings on this location for Tom. Wheeldock™ rented this building for six years, and we expanded into one of the other 7,500 sq foot building, which our growth required. In 2011, my wife and I decided to purchase land for Wheeldock™. 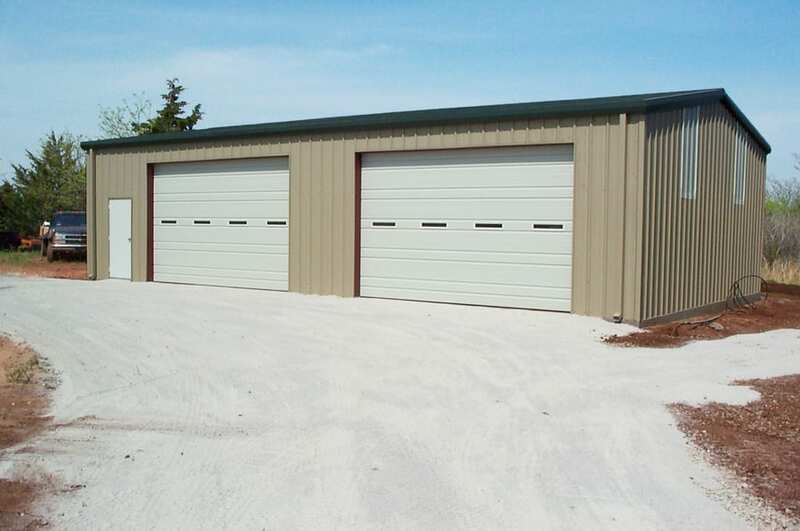 We had Scott build a 125’ x 125’ building. We moved into our new plant the first week of January 2012 exactly on time as promised. We kept Scott busy in the first year. 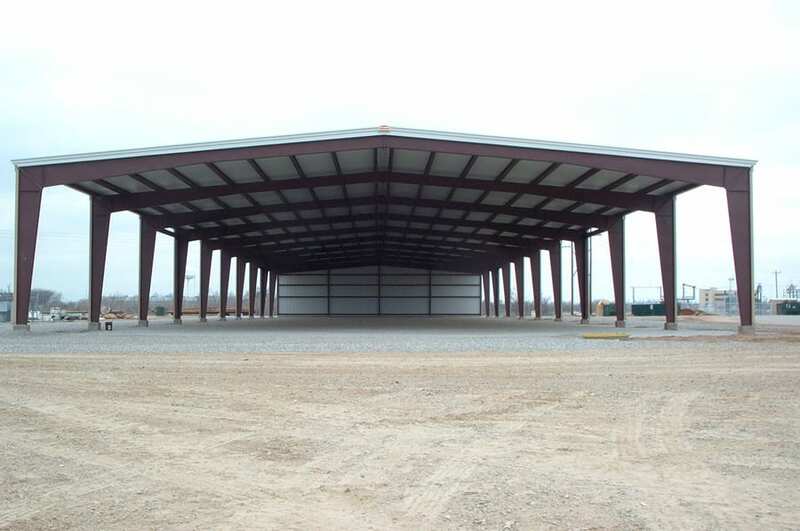 Scott remodeled one area and added on another 25’ x 125’ addition for warehousing. As part of the addition, I asked Scott to build an overhead bridge crane over a large area and install a jib crane for our robotic welding cell. These projects worked out great also. An essential requirement for any successful business is a great builder who is not only knowledgeable but honest. Based on the way I watched Scott work with and for Tom Kinnick, I did not even consider contacting any of our local builders when I needed my own facility built. Scott and I had several meetings, but I let Scott work out the details. I also trusted Scott to provide all of his own subcontractors and to make a lot of decisions on the fly as I was spread very thin when things were happening. In fact, I was out of town on business for two weeks when the footings and pad were poured. 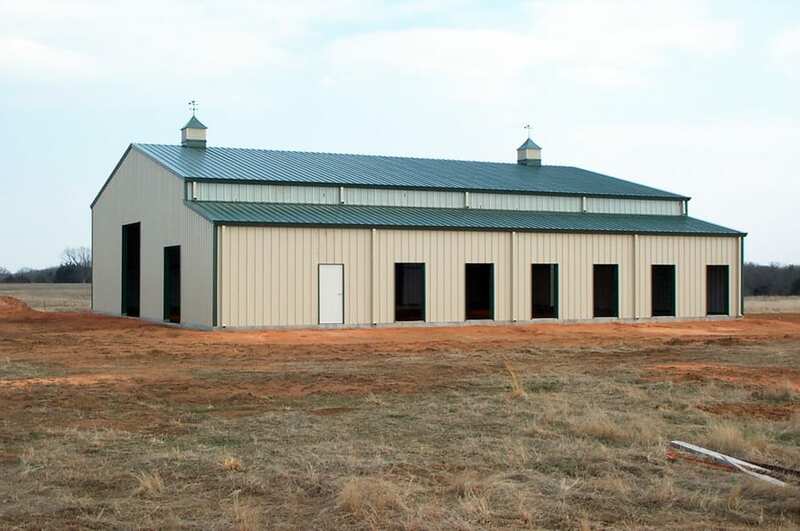 In every way, I got more than I expected with my new facility, and most importantly, my building was finished on time. I have been delighted with every aspect of the construction. Scott consistently finds ways to provide more than expected. As our company grows, I will always partner with Scott for any construction needs. Since completing my plant, I have needed plumbing and electrical support on several occasions for new machines. I have used Scott’s electrical contractor Brad for electrical and Jerry for plumbing and they have also been great guys to work with and always on time. 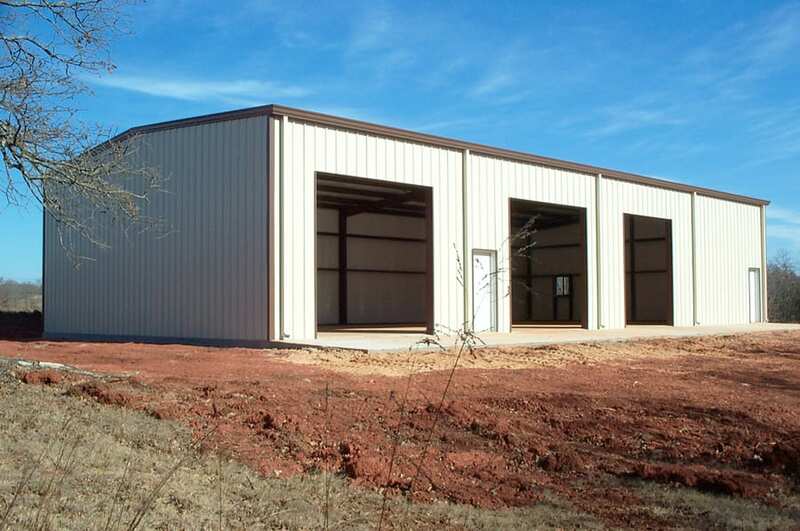 Obviously, I would highly recommend Scott Carver and Oklahoma Steel Building Systems for any construction project you might be considering. Scott and his guys are top notch in every respect.